The Bandit 1200 was launched in Japan back in 1995 as a naked superbike, and in 1996 it was officially imported to the UK and Europe. It arrived naked, but also with a new faired version offering increased practicality, too. The naked was the T model, and the faired the ST. A year later, in 1997, ABS was added to both variants, but only minor updates followed until it was replaced by the water-cooled, fuel-injected 1250cc machine in 2007. 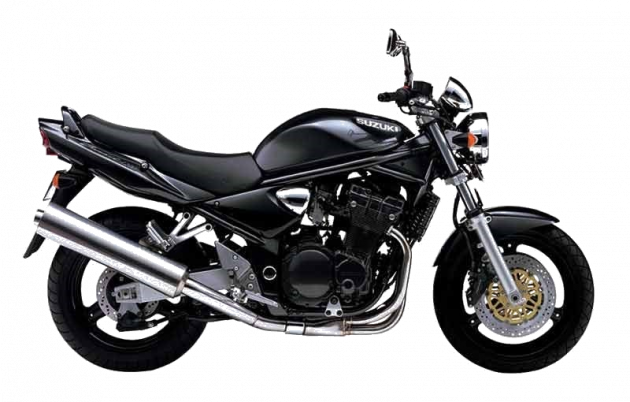 The GSF1200 Bandit was one of Suzuki GB’s bestselling models with nearly 20,000 sold in total.